I’m such a major fanatic for all things nail. I love the versatility of doing your own nails and collecting polishes. I enjoy brands from the luxury end of the spectrum all the way down to 99 cent bins at the local beauty supply store. As long as it’s unique, well formulated, and lasts at least a week, I’m down for it. For those of you who are unfamiliar with what makes one polish different from another, or how to prepare for at home manicures and pedicures, I have a few tips, lists, and recommendations to share with you. 1. What Makes One Polish Better Than the Next? Short answer? The formula. Depending on the brand and ingredients, polish consistency, coverage per coat, chip resistance, and the all important finish. Often times, the brand will have many of these finishes mentioned on the bottle (example: matte, satin, high shine, hologram, magnetic, etc). Some brands also feature specialized technology, such as oxygen infused or gel polish which doesn’t require a UV or LED lamp. There’s a polish to suit any and all of your needs. The price of your polish and the quality of ingredients go hand in hand. This is not to say that there aren’t inexpensive brands that produce a great product, but you get a bit more advanced technology the more you’re willing to pay. 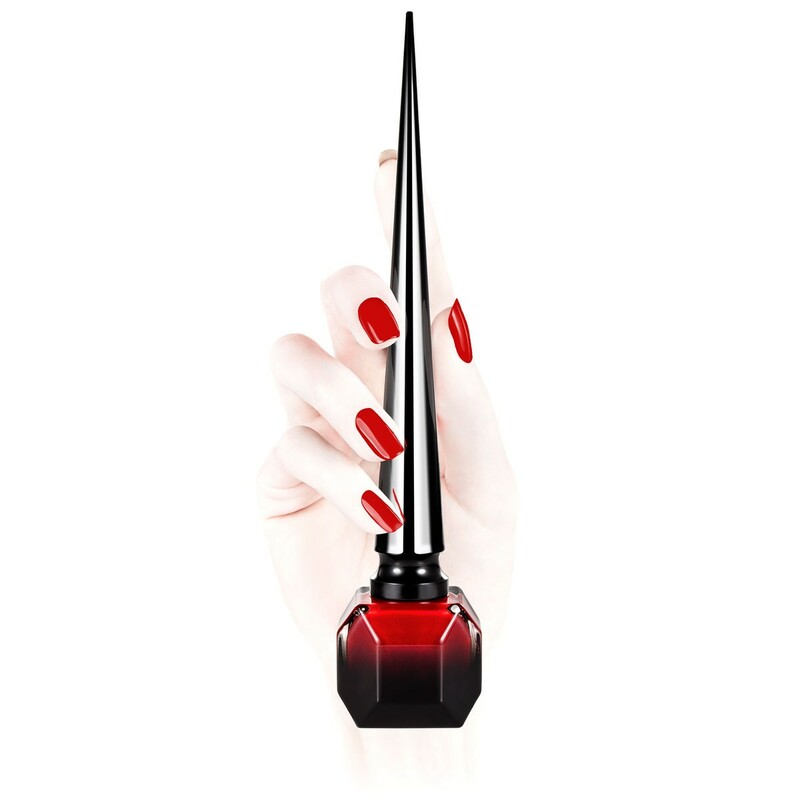 For example, O.P.I is a majorly popular polish brand. 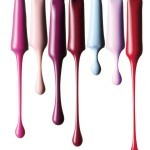 It’s used in nail salons all over the country, and their colors/finishes are unique boasting collections by celebrities, limited edition series, and some of the most unique and fun names on the market. But O.P.I is a standard level of quality with an equally standard price tag. The formula is thicker than an Essie polish, yet still requires two coats for an even finish with no streaks. 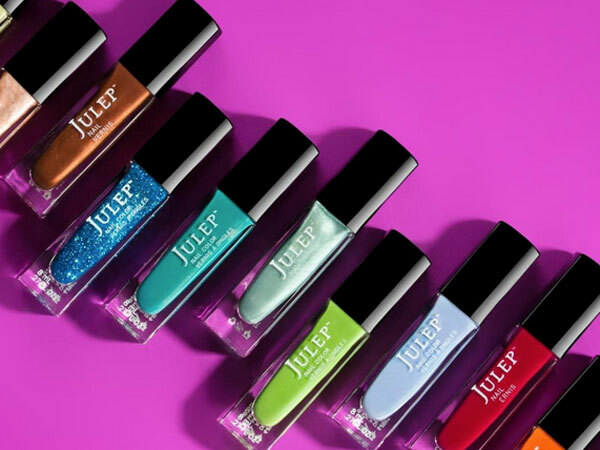 Julep is a brand that is more specialized and sold primarily on the brand’s website and at Sephora.com, as well as ground locations. Their product cost $14, more of the mid range to high price, yet it’s a one coat formula with no hazardous chemicals and a fast drying time. 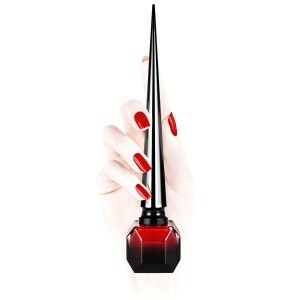 Some of their formulas are even infused with oxygen technology which allows nail beds to breathe even while painted. Then you have the luxury brands such as Chanel, Givenchy, Christian Louboutin, and Marc Jacobs, which all range between $18 up to $50. These polishes are similar in quality to the mid range brands, but have unique packaging, colors, phenomenal formulas, and of course, the name. These are a “treat yourself” kind of product, hence why they’re considered luxury. The list of nail care basics is pretty simple. You do not need to invest a ton of money into it. $50 is enough to get your essentials as well as a great starter set of colors. Below is a list I compiled of great products you can find at your local drug store (CVS, Walgreens, Rite-Aid) or super store (Walmart or Target). Note: You can find nail care kits with most of these items already in them. Note: You can find all of these brands at Sephora.com or your local ground location. 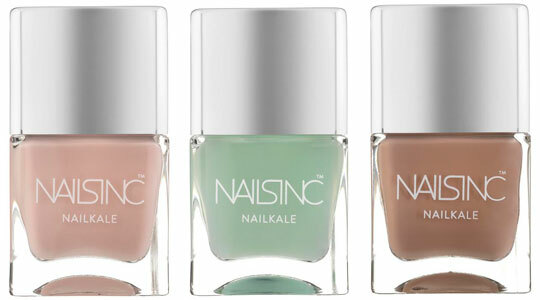 There are a few extras that make nail application, and overall nail care, more worth while. Here are the top five items you need to increase the longevity of your mani or pedi as well as a few treatments to keep your nails strong. Note: * means optional or based on your nail needs. I hope your found this information helpful. Please leave comments below letting us know of your favorite polish brands, nail treatments, and tools of choice. We’d love to hear about your mani/pedi secrets.